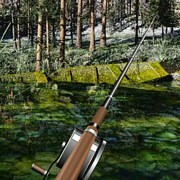 Description: This game features amazing 3D graphics and realistic water physics and graphics. 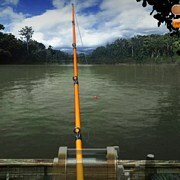 You go fishing in one area but can move left or right in four different spots. 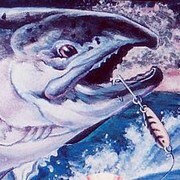 Select from 9 different deep sea lures to use that catch different fish. 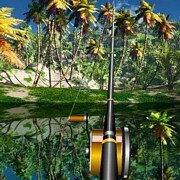 The fish species in this game include, Sea Bass, Tuna, Shark, Snapper and trout. 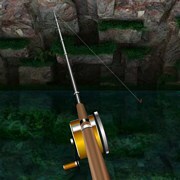 Its a sim so there is no pressure on what you have to catch in a certain amount of time. 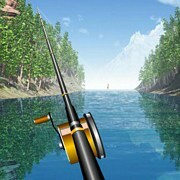 Just catch at your own pace, Your high score will be recorded! 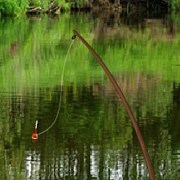 Instruction: Try different spots and lures often if you are not catching anything! 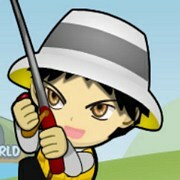 Keep on casting and catching! 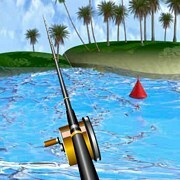 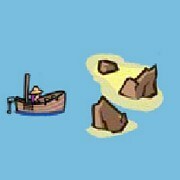 Game Controls: Use your mouse to select locations, cast and reel in.